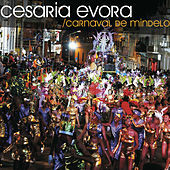 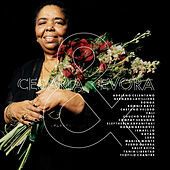 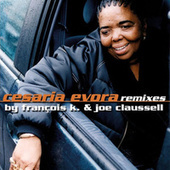 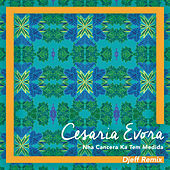 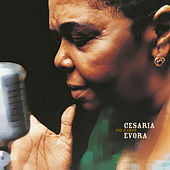 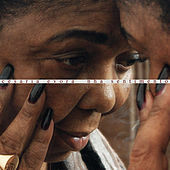 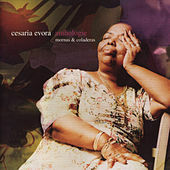 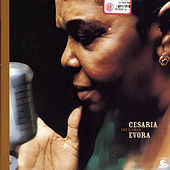 Known internationally as the "barefoot diva," Cesaria Evora was the world's foremost singer of the morna, the indigenous music of Africa's Cape Verde Islands. 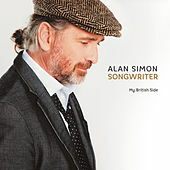 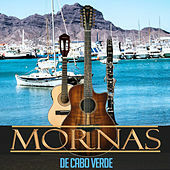 The morna evolved as a hybrid of Portuguese fados, British sea shanties, and African rhythms, reflecting the island's history as a Portuguese colony and spot for British coal mining. 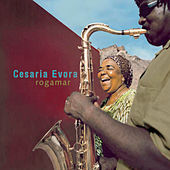 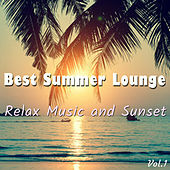 (Morna was also one of the few musical styles not banned during the colonial era.) 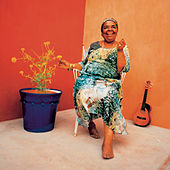 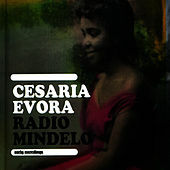 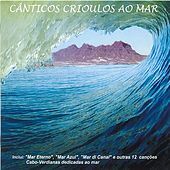 Evora began singing on the islands as a teenager, but she found no success outside of Cape Verde until she was in her late forties, when the young producer Jose Da Silva invited her to Paris to record an album. 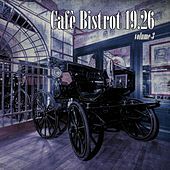 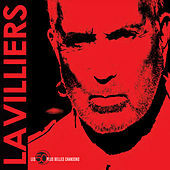 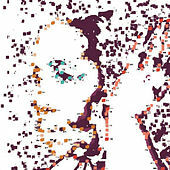 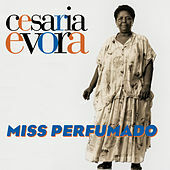 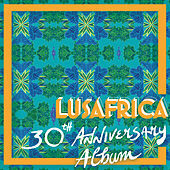 La Diva aux Pieds Nus released in 1988 to wide acclaim, and with the arrival of 1992's highly successful Miss Perfumado, Evora had put Cape Verde on the musical map -- and become a full-fledged international star. 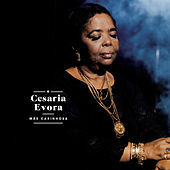 Evora's husky, romantic evocation of saudade, the sense of unfulfilled longing that infuses morna, has opened doors around the world for a flood of Cape Verdean singers who are following in her bare footsteps. 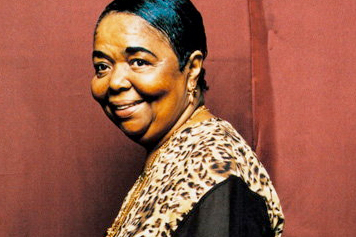 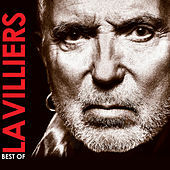 She passed away in 2011 at the age of 70.